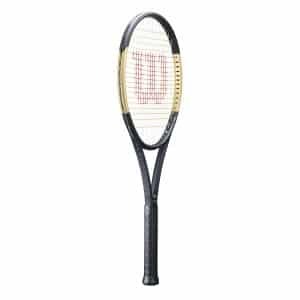 The racket retails for $723.00 (US), which symbolizes Serena William’s seven Australian Open Women’s Singles titles and 23rd Grand Slam. 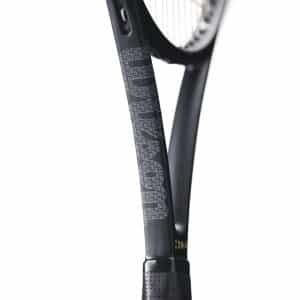 Wilson will donate 100% of every dollar from the sale of the rackets to the Serena Williams Fund. 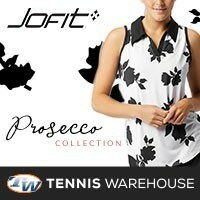 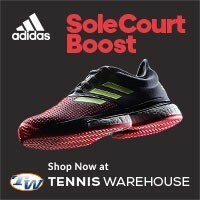 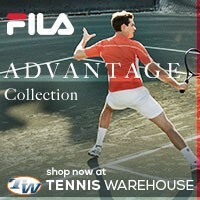 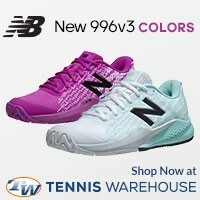 The racket is now available for purchase at Tennis-Warehouse’s Wilson Racquet Section.